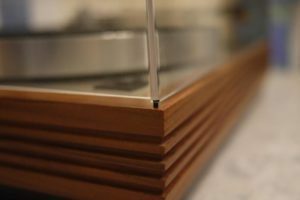 With so many third-party “upgrades and modifications” available for the Linn Sondek LP12, it is great to see Linn further improve the LP12 yet again, with two significant proprietary upgrades. 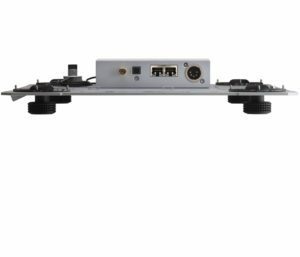 The Lingo power supply and Urika Moving Coil phono stage have set new and advanced standards for vinyl replay, currently enjoyed by thousands of LP12 owners. Now, with the arrival of Urika II and Lingo IV, LP12 performance moves even further ahead! Meet Linn engineers for a presentation of the new LP12 upgrades and listen for yourself in what promises to be an informative and entertaining event along with our usual House of Linn hospitality. The Linn Sondek LP12 Turntable is now in its 45th anniversary year and Linn has improved it yet again. The new Urika II is a breakthrough in phono stage design. The LP12 replays full analogue information, but now with cutting-edge digital signal processing technology to implement the RIAA curve in the digital domain in a way that is uniquely improved. This means lower distortion. Lower noise. And, most importantly, more music. Transported via Exakt Link, the musical information that Urika II delivers is perfectly preserved until the moment it reaches your ears, delivering a musical experience like never before. Urika II can be optimised to work with preferred cartridge load values. Simply select from Linn’s list of popular cartridges or enter your own. 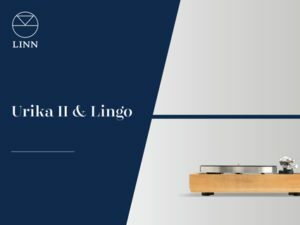 Urika II elevates the performance of Klimax LP12 to another level – we have listened with the Urika II and considering the modest price difference over the Urika, Urika II delivers far more of the recording and is amazing value. Urika II requires a Linn DS or Linn DSM with Exakt Links and does not require a full Linn Exakt System. You can enjoy the benefit of Urika II in an EXAKT system or any other system that includes a Linn DS or Linn DSM with EXAKT Links. Contact us for a dem and hear the difference. 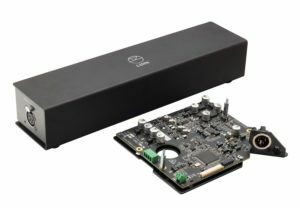 The Lingo power supply has had a major upgrade too, using technology developed for Linn’s extraordinary Radikal power supply. Lingo IV has a motor speed management system on-board and uses digital processing technology to make the platter spin more accurately and more consistently. That is crucial for music, of course: even the slightest speed variation affects the pitch, and a turntable that isn’t accurate is like a musical instrument that has not been tuned properly. The new model is neater, more compact and cleverer than ever, and as with Urika II it delivers more music. Hear the difference new Lingo will make to the Majik and Akurate LP12. The striking design harks back to the very first Sondek LP12 and comes in all standard finishes and is available as a strictly limited edition when purchased with either a Urika II or Lingo IV. Offers 15% off an additional LP12 upgrade with either Urika II or Lingo IV purchase. The original Urika will be available for the foreseeable future alongside Urika II. The previous Lingo will be replaced by Lingo IV with immediate effect. Contact us to arrange your personal demonstration of Urika II and Lingo IV. 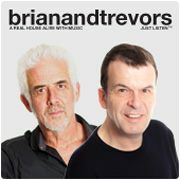 Comparative demonstration – from source to speaker – is the fundamental and most cost-effective way to audition and invest in quality audio components, upgrades and systems, as we have advised, demonstrated and installed audio components and systems for hundreds of our clients since 2007. 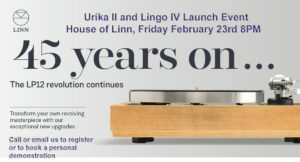 Meet Linn engineers for a presentation of Urika II Moving Coil Phono Stage and the Lingo IV Power supply and listen for yourself with these LP12 upgrades, along with our usual House of Linn hospitality. Comparative demonstration – from source to speaker – is the fundamental and most cost-effective way to audition and invest in quality audio components, upgrades and systems, as we have advised, demonstrated and installed audio components and systems for hundreds of our clients since 2007. Join us and Linn – here at House of Linn, on Friday February 23rd from 8pm.